10-25-15 Today’s Tarot is the Thee of Water. You deserve a celebration – just because. Get together with people who make you happy and just have fun. It will boost your energy. 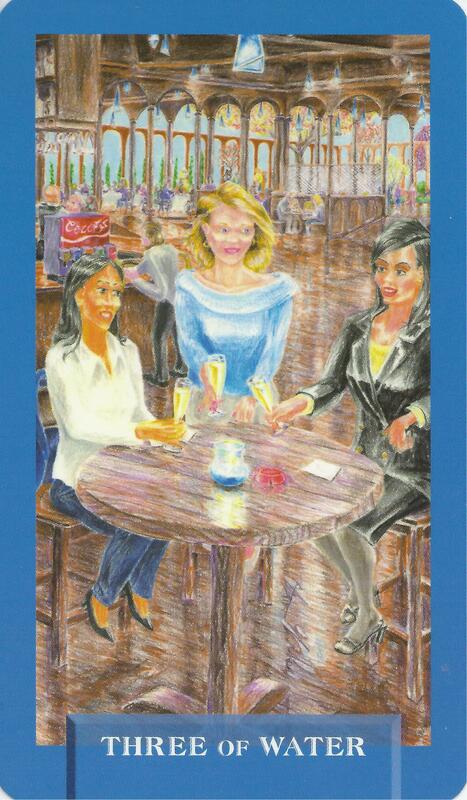 This card is about celebration and friendship.